Most large retailers already appreciate the importance of an effective and efficient ERP solution. However, the particular advantages of Microsoft Dynamics 365 for Retail may not be immediately apparent. Join this webinar to learn the fundamentals of the Retail workload within Dynamics 365. 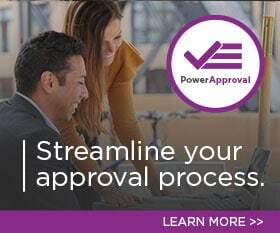 PowerObjects’ Rod Helmick, Senior Retail Business Consultant, will showcase key capabilities your business will want to take advantage of in your next upgrade or implementation. Register now to learn how Dynamics 365 is setting retail up for success!